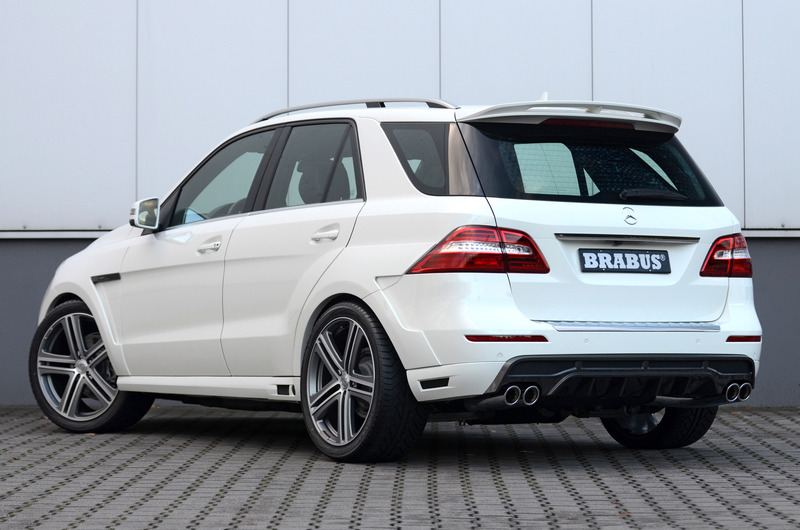 Brabus 2012 Mercedes-Benz ML 63 AMG Widestar is truly a sensational vehicle. 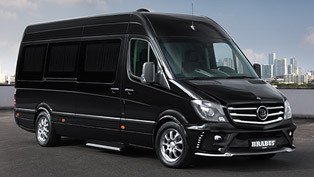 It is not only super powerful, but very luxurious and nice to drive. 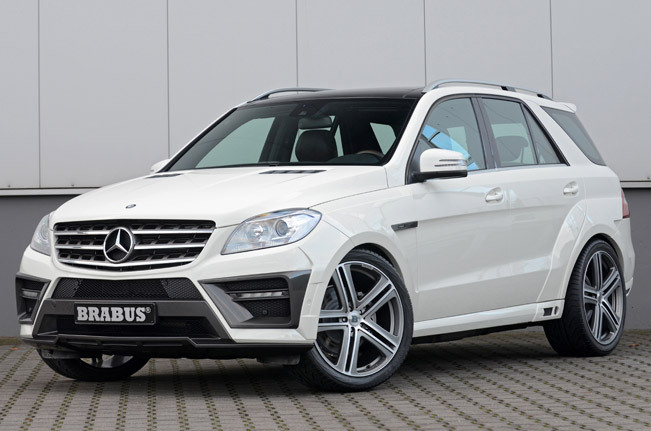 Mercedes are famous with their comfortable vehicles, but M-Class brings that pleasure to another level. 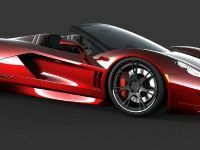 Still, when it needed, the big vehicle can go with 300 km/h. 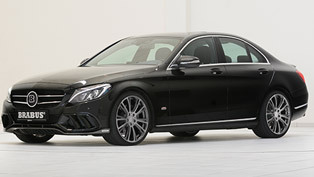 The 5.5 liter bi-turbo V8 is boosted to 620HP (456 kW) and 820Nm (604 lb-ft) of torque. 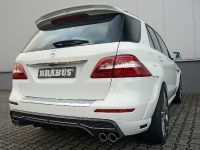 This happens thanks to BRABUS B63 - 620 PowerXtra module. 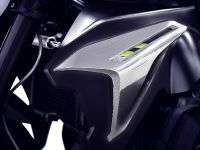 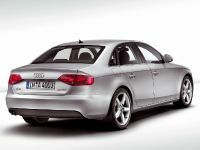 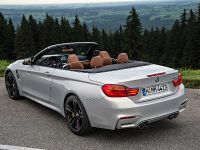 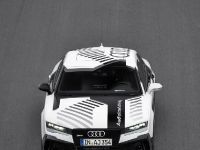 The increase is 100HP and 120Nm or in other words 4.5 seconds to 100 km/h and a top speed of 300 km/h (186 mph). 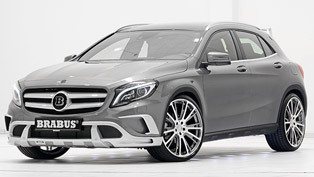 Both "normal" and AMG Performance Package versions can be upgraded. 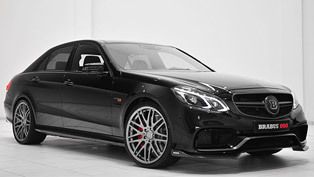 The B63-620 performance kit comes with BRABUS tuning warranty of 3 years, up to 100,000 km. 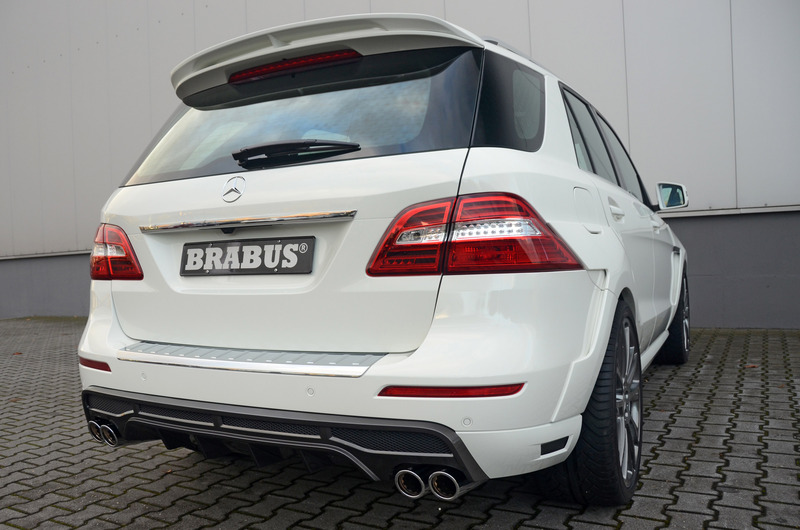 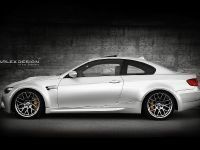 The package includes a custom stainless steel sport exhaust system and Brabus PowerXtra module. 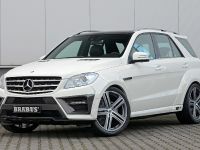 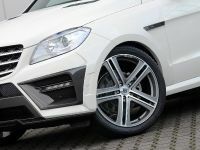 The ML 63 AMG Widestar rolls BRABUS WIDESTAR rims in dimensions 10J x 22" fiited with 295/30 ZR22 tires supplied by Continental, Pirelli and YOKOHAMA. 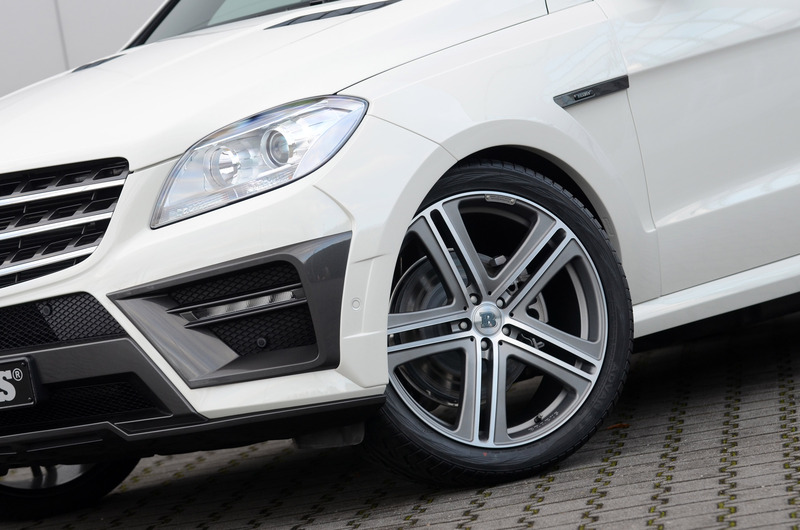 For superb stance and handling, the tuning company offers control module for the AIRMATIC air suspension. 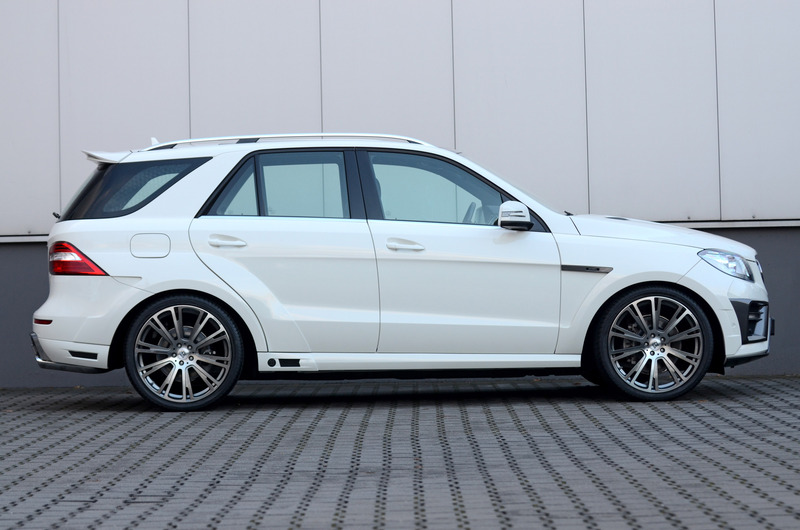 It can lower the SUV, when needed. 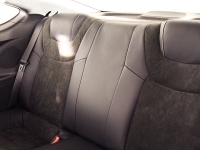 The interior can be customized according to customer's taste. 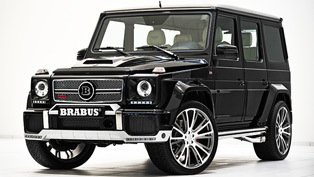 Brabus offers exclusive automotive interior design. 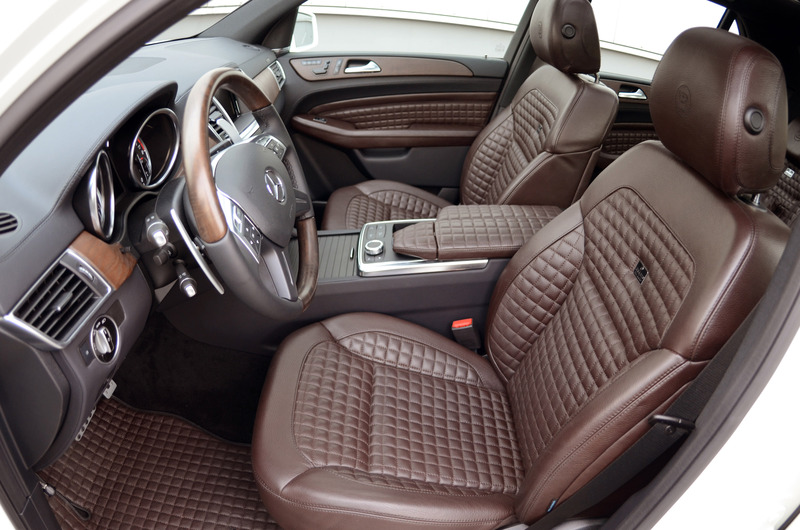 Wood and genuine carbon-fiber trim sets in any desired color and with a variety of surface finishes are available to round out the ensemble. 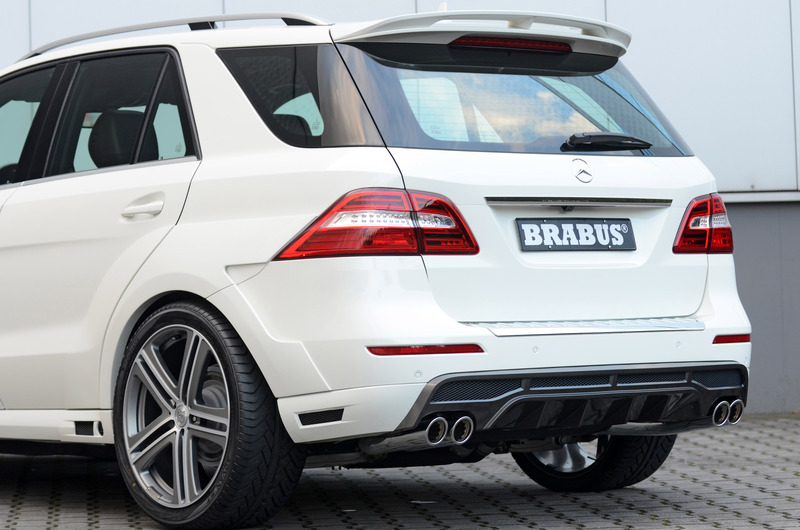 Finally, Brabus fits the 2012 Mercedes-Benz ML 63 AMG Widestar with a speedometer with 360-km/h dial (225 mph).